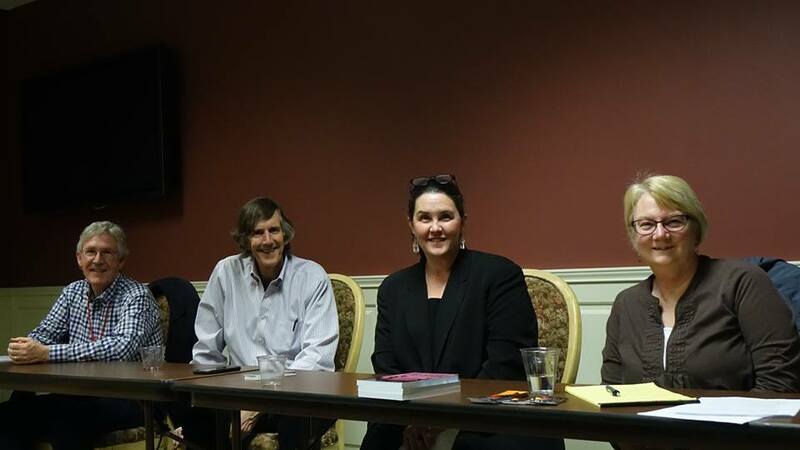 Recently I was part of a panel at the Rocky Mountain chapter of Mystery Writers of America discussing the use of social media to promote our books. I'm the pygmy on the left, next to chapter president Mark Stevens and panelists Cynthia Kuhn and Margaret Mizushima. Great fun and I think we provided the audience some valuable information. I certainly learned things. Selling my mysteries at a Christmas mart in Denver. The Colorado Authors' League awarded Murder on the Tracks, as best genre novel of 2016. The judges described the book as "an easy read and a page turner." 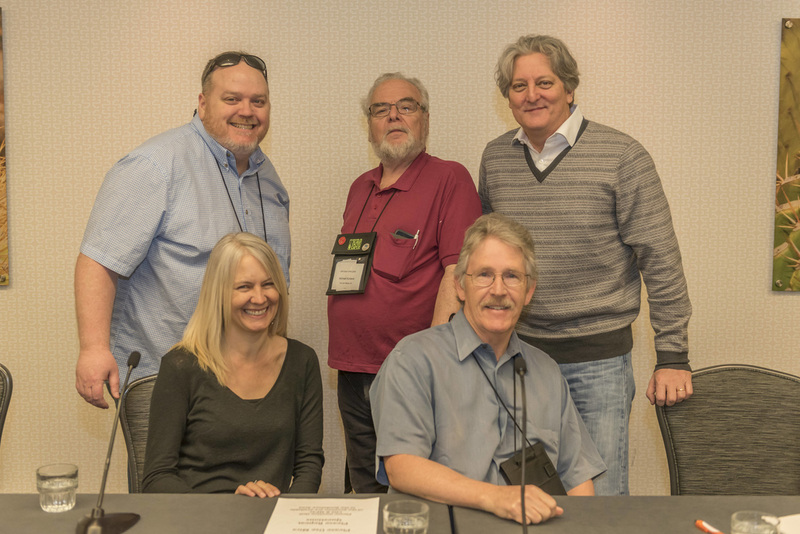 ​Bruce was a panelist at the Left Coast Crime Conference in Phoenix in February in support of his latest mystery, Murder on the Tracks, set in 1949 Denver. ​The panel was Before Technology Made It Simple: 1930-1970s Historicals. The excellent panelists were Brian Thornton (moderator), Kim Fay, ​Michael Kurland, Bruce, and James Ziskin.